CTO at Money Forward Vietnam Co., Ltd. If you are sure that you want to deactivate your Evernote account, you may want to Return to your notes and delete any private notes, then Empty the Trash to permanently delete these notes. 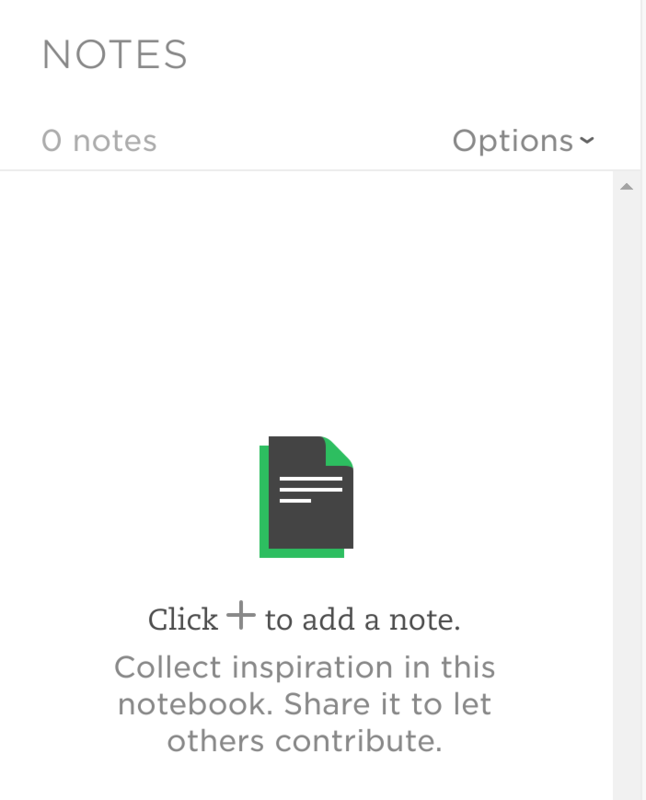 (Evernote does not automatically delete your notes.) Then, return to this page to complete the process. When your account is deactivated, you will be logged out of Evernote, and this account will no longer be usable. You will not be able to create another Evernote account with your same email address. To change your email address, go to the Settings page. When was the build passing?